We'll have more complete New Year's Eve coverage with Anderson and Kathy Griffin in our post on Sunday but here's the opening few minutes of tonight's broadcast. 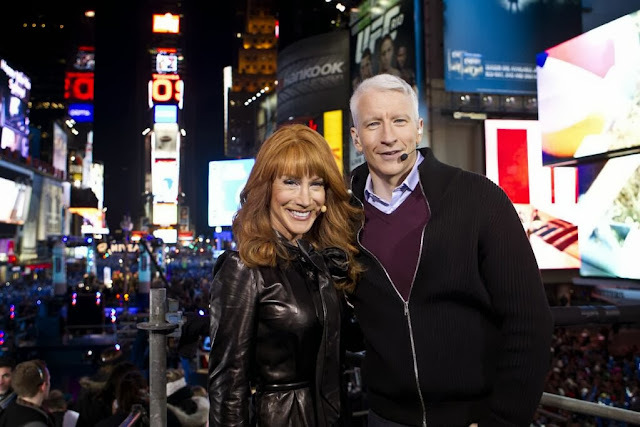 Before leaving on vacation, Anderson taped some segments with Kathy Griffin to promote New Year's Eve on CNN. 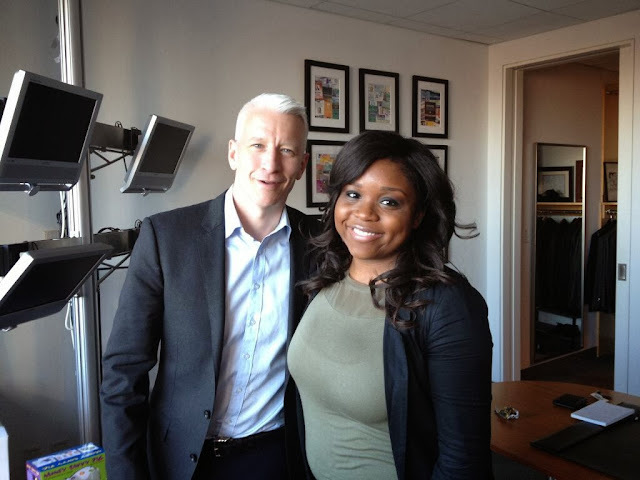 With Anderson Cooper on vacation and John King and Bill Weir in the AC360 anchor chair, each night there was a taped segment where Anderson looked back on topical stories and an AC360 Later panel discussion followed. On December 19th, CNN aired an hour special with Anderson Cooper and Robin Meade looking back on who was truly extraordinary in 2013. Bill Weir was in the AC360 anchor chair for the vacationing Anderson Cooper. 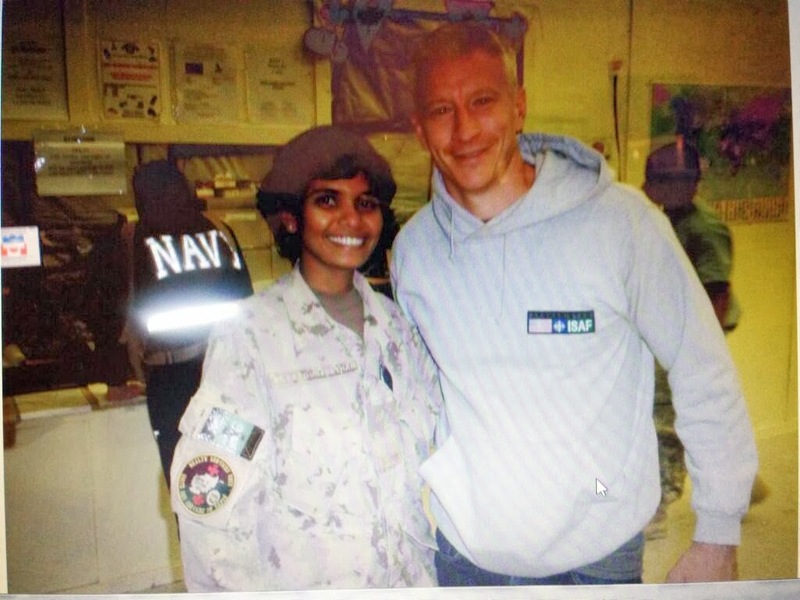 Photo appears to be from a few years ago? 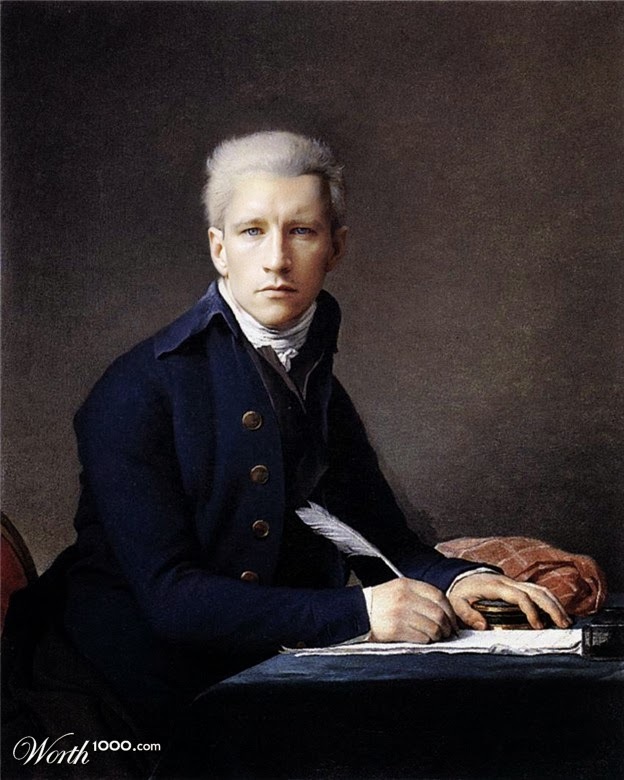 This portrait is signed and dated in the year 4 of the French Revolutionary calendar (1795) and inscribed on the sheet of paper with the name and position of the sitter - Minister Plenipotentiary in Paris of the Dutch Republic. Blauw (1756 - 1829) had helped to establish the Batavian Republic in Holland in 1795 and had been sent to Paris to negotiate peace after the French invasion of the Netherlands. The portrait probably commemorates the successful outcome of this mission. David's image of Blauw is notable for conveying the impression of a bond of sympathy between artist and sitter, resulting in a portrait of directness and sincerity. The rewards of earnest labour in the public service are suggested by the emphasis on the serious expression and on the right hand holding the quill. The figure of the sitter, clad in blue against a grey background, emerges from a subtle harmony of colours at the base of the painting, with the red of the chair to the left complemented by the pink cloth and the bright blue-green material covering the table.